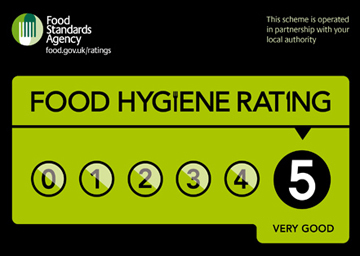 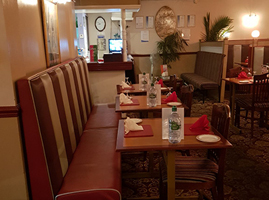 We are delighted to welcome you to Allys Balti House, an authentic Indian & Bangladeshi cuisine. 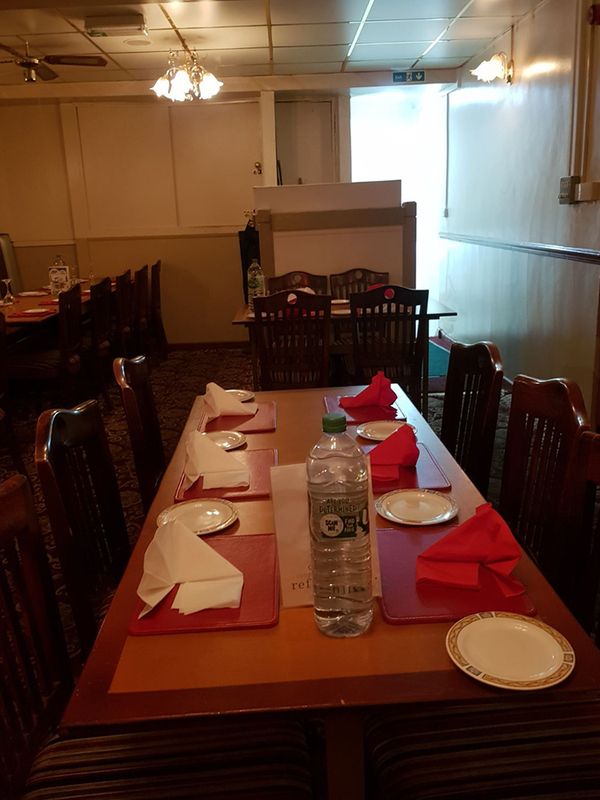 We have many of your firm favourites alongside a carefully prepared and remaining true to the regional cuisine of Bangladesh and India. 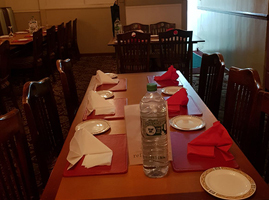 The moment you walk in to Allys Balti House, you will realise that you are in the hands of professionals who will make your stay memorable by offering the best possible experiance in our relaxed atmosphere. 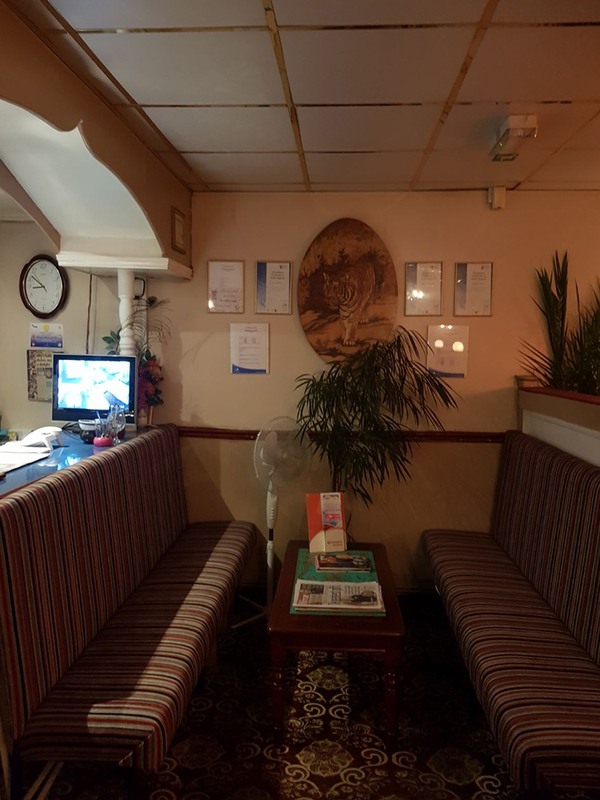 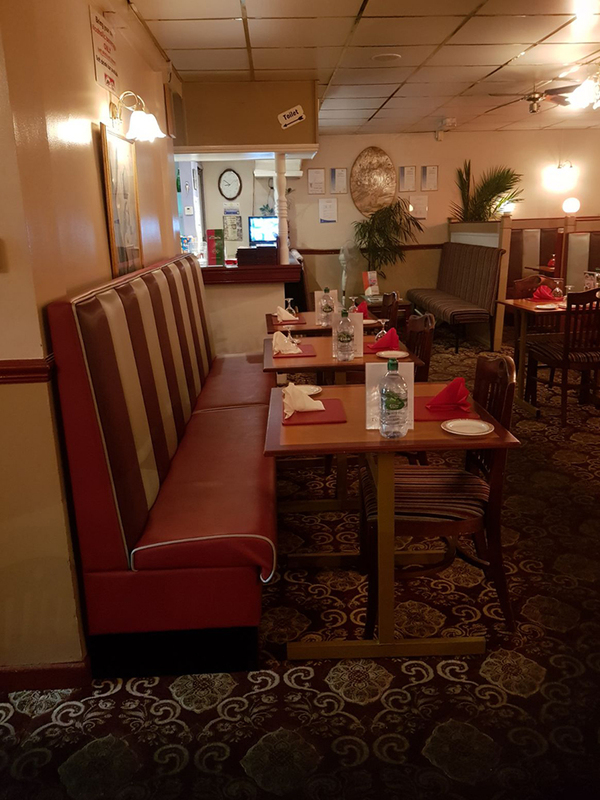 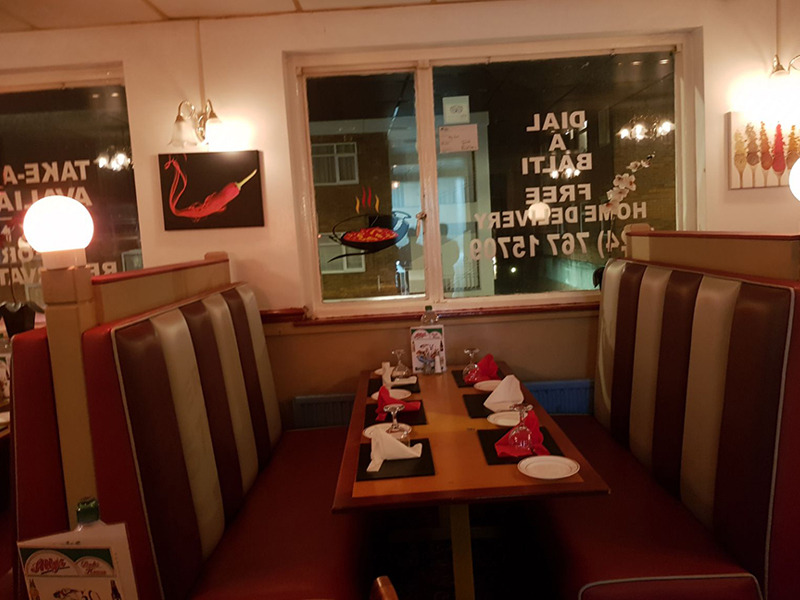 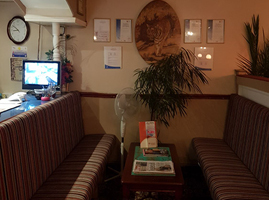 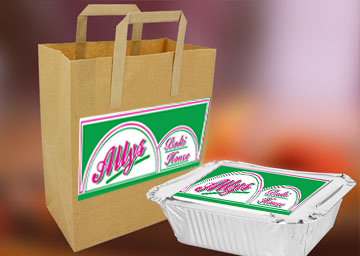 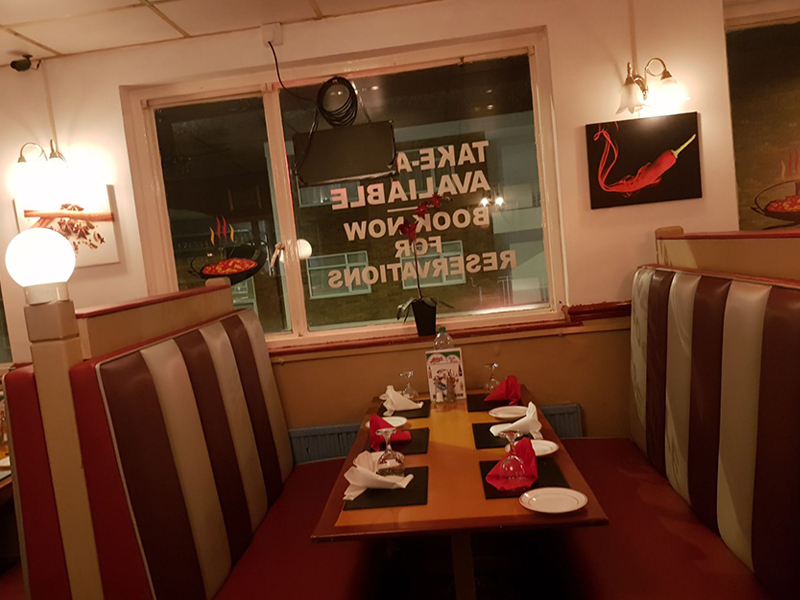 It is Allys Balti House, where you can enjoy a perfect meal in surroundings that has the feel of the local area, or carry a bag of delicious curries out to eat in the comfort of your own home. 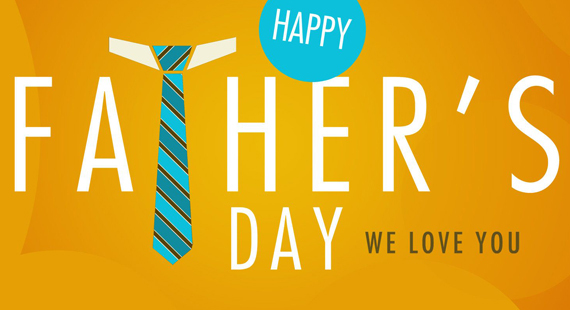 We thank you in advance for giving us the opportunity to serve you. 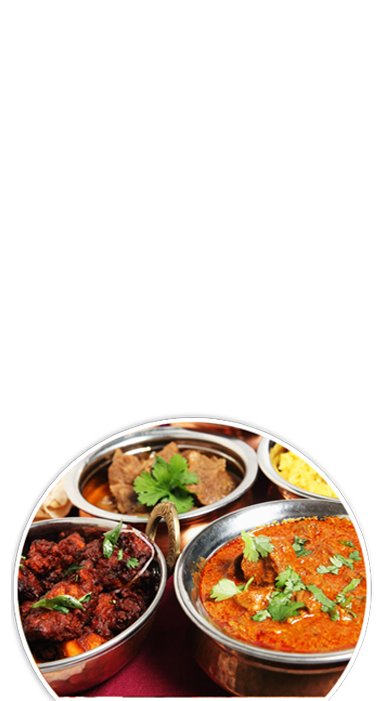 Note: This offer is valid with bookings made in advance, please pre book to avoid any disappointment. 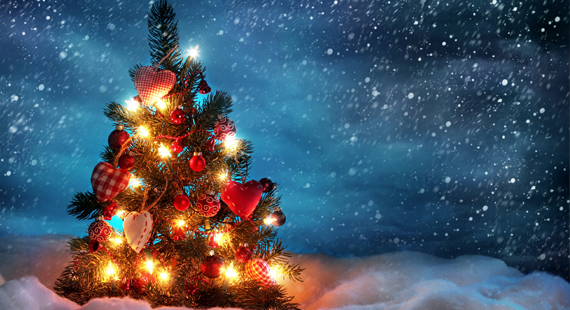 You are more than welcome to bring your own alcoholic beverages. 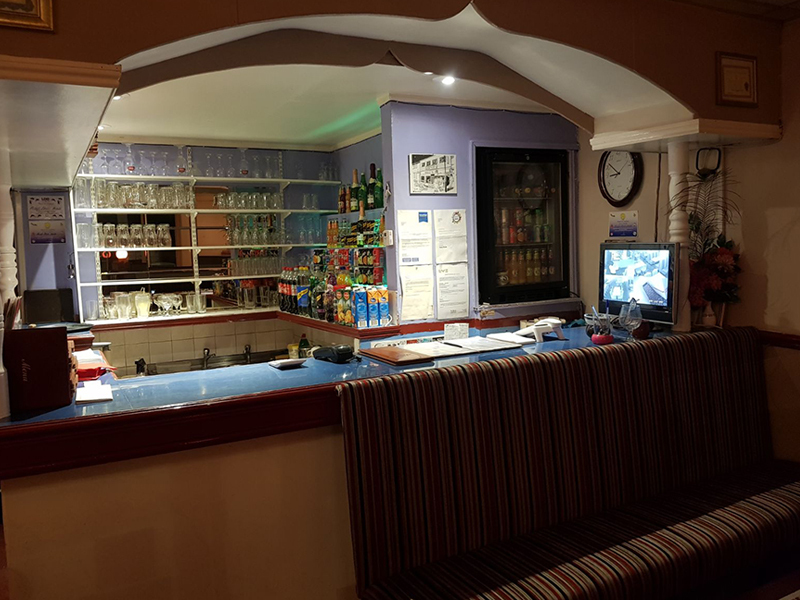 Soft drinks are not allowed.